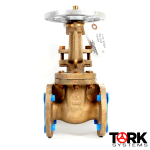 Tork is excited to partner with Derbyshire Marine, the specialists in Naval high pressure systems, including valves, fittings, and manifolds. 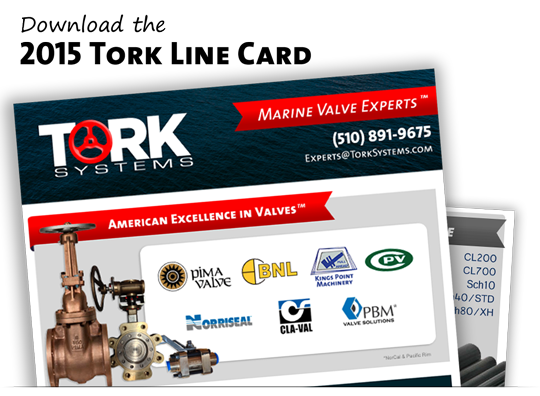 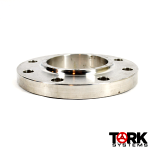 Tork Systems represents the best American manufacturers in Marine Valves and Automation. 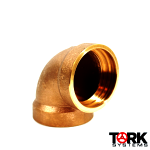 Click to see our exclusive lines. 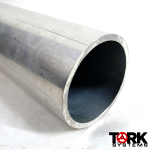 Tork Systems is your source for Navy piping products. 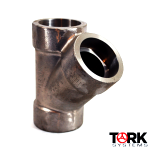 From Copper Nickel pipe to riser clamps, we do it all. 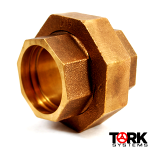 See what some of the largest U.S. Navy defense contractors have to say about us. 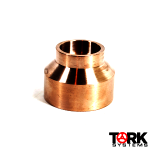 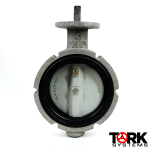 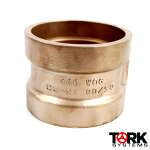 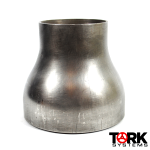 Tork Systems has one of the largest bronze valve inventories on the West Coast. 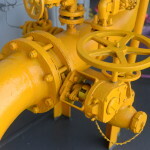 Catch the latest news and information pertaining to the wide world of ship building and repair. 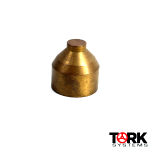 From our Ask the Experts series to the most up-to-date news from the U.S. Navy, Tork Systems is your resource for marine industry knowledge. 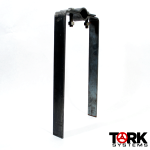 Attach files, drawings, requirement or photos here.